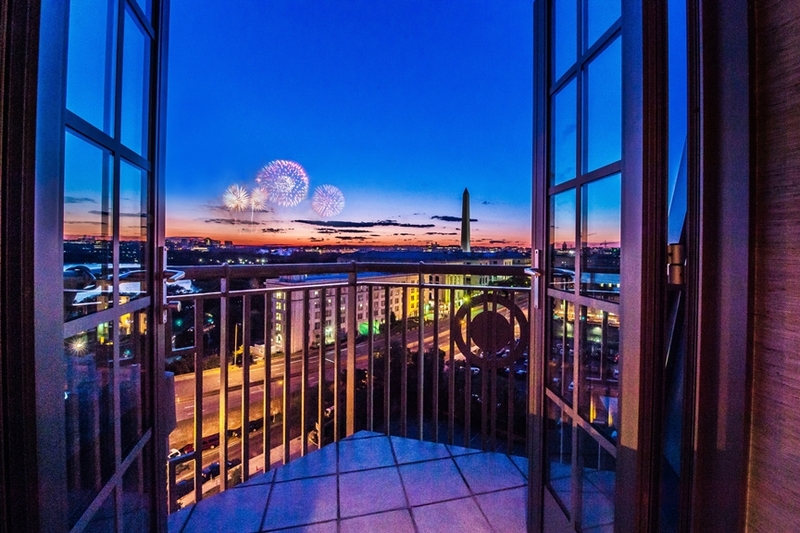 Mandarin Oriental, Washington DC celebrates summer with this Fantastic Fireworks package. Avoid the crowds and traffic and spend the evening of the 4th with no hassles. Valid through July 6, 2016, the Fantastic Fireworks package is subject to availability and based on a minimum two-night stay. For reservations, call the hotel directly at +1 (202) 554 8588 or visit mandarinoriental.com/washington.